The Houston economy developed a reputation for stunning growth during the past few years, and with good reason. Houston’s job rate growth has exceeded the national average during the past four years, and the city added 119,400 jobs in September 2014 alone, according to the Bureau of Labor Statistics. Those gains are rooted in a strong economy that is far more diversified than many people realize. Oil is a key driver of the area’s economic strength, but the recent decline in oil prices is not a death sentence for Houston’s job growth. Even with oil prices at their lowest levels in years, Houston is likely to experience strong growth in 2015 thanks to strong performance across several industries, and single-family rental investors should target area homes to leverage the city’s economic strength. The energy sector is undoubtedly a key part of Houston’s economy, but it does not account for all of the city’s recent gains. Texas’ regulatory environment is extremely friendly to industry, and this has spurred many companies to set up shop in Houston. While oil introduced significant engineering talent and hiring to the Houston area many years ago, it’s no longer the sole provider of jobs. A massive support network sprang up to provide for people employed in the oil industry, and this made Houston more appealing for people in other fields. Biotechnology is huge in Houston, and the city is home to more than 190 biotech companies, 130 hospitals and a variety of research facilities, according to the Great Houston Partnership, an organization of Houston-area business leaders. For an indication of how the medical field affects the city’s economic performance, consider that 13 of the 25 largest private employers in the Houston region are headquartered in Houston. Of that 13, seven are involved in medicine. A huge portion of the medical knowledge that saves lives every day comes out of Houston, and the city’s reputation will continue to drive growth in the biotech and medical industries. Houston is more than oil. Biotech might be the most well-known Houston industry outside of energy, but it’s not the only major player. 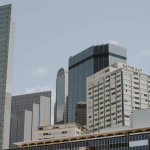 The industries that support Houston’s population growth, such as construction and education, are also massive and actually create the majority of the city’s annual employment gains. Last year, the biggest job growth came from education and health services, according to the BLS. The population increase created by these industries has boosted the need for housing in recent years. This drove the Houston rental population to grow 14 percent between 2006 and 2013, according to the Furman Group. 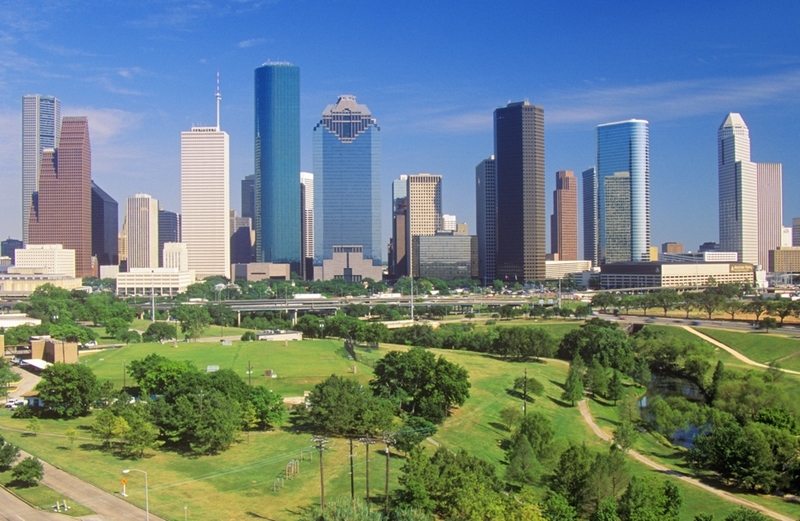 Houston remains a crucial economic hub for several industries. Though the oil industry has downsized, it still represents an important part of the U.S. economy, and the other industries based in Houston will continue to power growth for the years to come. Investors can register with HomeUnion® to view prevetted single-family rental properties in the Houston area. 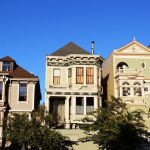 HomeUnion® selects these properties through data analytics and in-person research, and they offer investors the benefits associated with real estate without the typical hassles. HomeUnion®’s in-house lender can provide financing for qualified buyers, and the company will handle property and tenant management, and make it easy to sell a property if an investor wants to move on. Contact HomeUnion® today to diversify your portfolio with a property in Houston.